The false Rex Tillerson story published by NBCNews was a perfect example of the liberal media’s war on the truth. Secretary Tillerson publicly shut down the dishonest reporting and called out the press for their petty and divisive reporting. This was just the latest in the daily push to force the liberal agenda upon the average American. The shock of Hillary’s billion-dollar campaign implosion sunk into the traumatized newsrooms last November and it’s been an all-out assault on the Presidency of the United States ever since. They’ve launched coordinated narratives designed to deceive voters and rally anti-Trump funded groups to oppose any attempt to fix this country and undo the carnage of the last administration. Between the major television networks, cable news shows, late-night comedians, scripted TV dramas and movies, every attempt has been made to insult the 63 million Americans who voted for Donald Trump. What’s worse, is that recent tragedies have been politicalized and used to forward their agendas. The lies have grown more brazen. All of these stories are selling the same idea; Trump and Russia coordinated in buying targeted Facebook advertising on a massive scale to influence the election. Mueller is going to use this in his investigation to finally nail Trump for colluding with Russia. That sounds pretty compelling until you look at the actual data. Facebook responded to congressional questions regarding this issue and provided some insight into what really happened. About 1% of the ads used a specific type of Custom Audiences targeting to reach people on Facebook who had visited that advertiser’s website or liked the advertiser’s Page — as well as to reach people who are similar to those audiences. None of the ads used another type of Custom Audiences targeting based on personal information such as email addresses. To understand what all this means, you need to know how the Facebook platform works. If you have a Facebook profile or page, the number of followers you have does not mean the number of people you will reach whenever you post to your timeline. Facebook has an algorithm designed to limit the reach of your posts based on the level of interest in your content. The more people who engage with your content right after you post will determine how many people may actually see the post. Content reach (displayed content/ads) is how many people potentially saw the content, not actually saw or engaged the content. The average engagement rate on Facebook content is 0.5%. Engagement is defined as reactions, comments, and shares on a post. 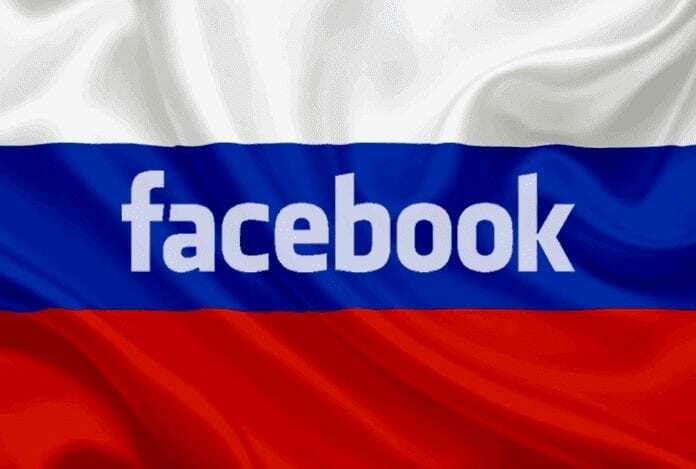 Facebook says the ads purchased by Russians had the potential to be seen on 10 million Facebook accounts. Facebook estimates that up to 11.5% of all accounts are fake, bringing the total down to 8.85 million real accounts with potential ad views. Only 44% of the ads were purchased BEFORE the election. The remaining 56% of the ads were published after the Presidential election and had a ZERO percent chance of influencing voter opinions before casting a ballot. This takes the total possible voter ad impressions down to 3.77 million accounts. Only 1% of the ads used additional targeting. CNN published a story saying that Russians targeted Michigan and Wisconsin with ads proving collusion. Anyone with any knowledge of US elections knows about battleground states. If you want your ads to work, then you target one of these states. Facebook ad targeting is extremely easy, you do not need a data scientist or campaign coordination to figure this out. That being said, if 1% of ads were targeted between Michigan and Wisconsin, then only 18,850 accounts potentially saw ads in each state. With an average engagement rate of .5%, this means less than 100 people likely reacted, commented, or shared these Facebook ads. Voter turnout of the voting age population averaged 69%. This means that less than 69 potential voters clicked on these ads in each state. It is impossible for 69 people in Wisconsin or Michigan to swing an election. CNN, Huffington Post, NBC, MSNBC, ABC, and more are ALL lying to you about the Russian Facebook ads narrative. This is one of many reasons why the FBI, Mueller, and more have never concluded that Trump coordinated with Russia. Hurricane Maria caused major damage on the United States Territory of Puerto Rico on September 20, 2017. According to every major liberal media outlet, Trump botched the preparation of relief and recovery efforts because of racism. 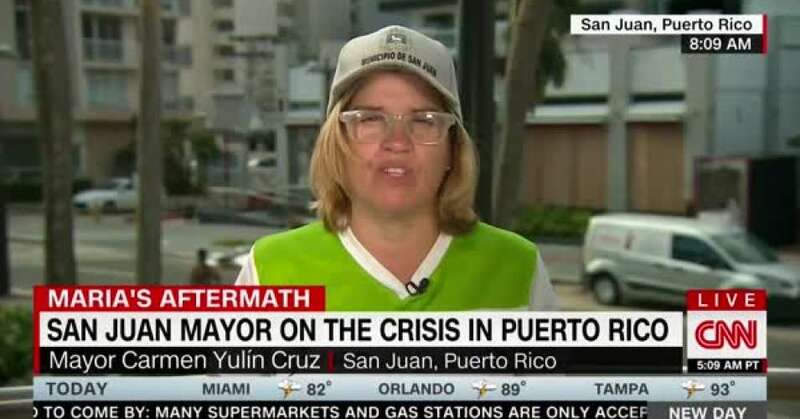 This narrative played out for days until it was proven to be a lie perpetrated by the media and their disingenuous proxy in the island, the mayor of San Juan, Carmen Yulin Cruz. She claimed that people were dying because Trump refused to send help. The Governor, congresswoman, and others all had different stories than the one the Mayor of San Juan was parading on CNN. 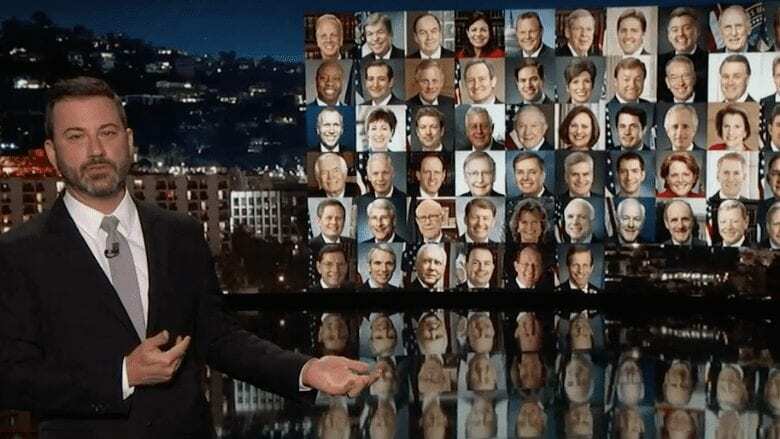 Late night comedians like John Oliver jumped at the chance to attack Trump and spread the false narrative that not helping Puerto Rico was based on a racist agenda. The White House released a timeline proving that the response was massive, well coordinated, and effective. While a motive for the tragic shooting in Las Vegas that left 59 dead and over 500 wounded has not been discovered yet, it did not stop the left from jumping on this issue to shame the owners of the estimated 270 million guns in America. His article goes on to point out the attacks Kimmel used were misleading and designed to shame Americans into rejecting the Constitution. The Liberal media spent the entire day after the shooting to promote their message that the lack of gun control is the reason people died in Las Vegas. They want to blame the guns, not the evil man who planned the attack, aimed at innocent people and pull the trigger. Gun ownership is up and climbing. Gun ownership is a constitutional right. Gun control laws do not stop criminals from acquiring and using guns. America is fed up with political correctness, fake news, and the bullying by the liberal media on our values. We own guns. We are not all racists. We believe in helping people. 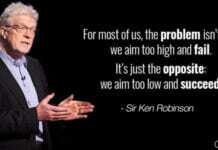 We believe in hard work as a way to get ahead in life. We rejected the liberal agenda and voted for a President that best supported our values. 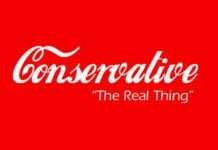 It is time for the media to come to terms with this instead of trying to force everyone to conform to their twisted agendas. The lies need to stop.